PUNE (Pimpri Chinchwad): In a big relief to daily commuters, Union transport minister Nitin Gadkari has sanctioned Rs39 crore for the pending repair works on the Pune-Nashik highway. 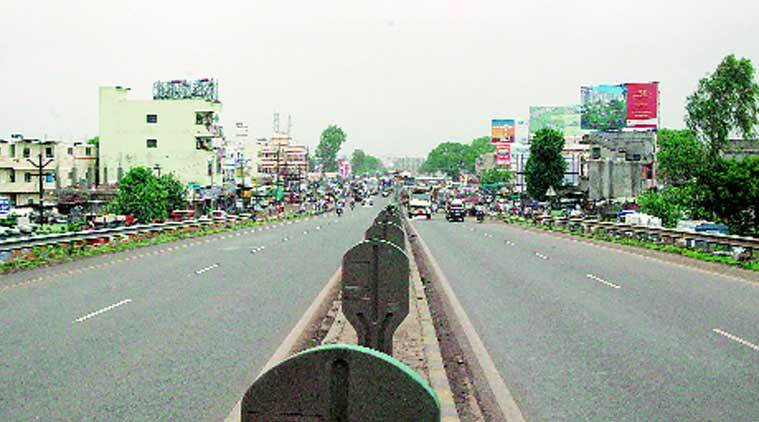 The move is aimed at easing traffic snarls at Rajgurunagar and Narayangaon. Shiv Sena MP Shivajirao Adhalrao Patil revealed in a press note that Gadkari gave an immediate approval for the project in a meeting in New Delhi. The Union minister gave stringent instructions for the contractor to complete the delayed bypass work on the highway at the earliest, the note stated. Explaining the expense break-up, Patil said, "Gadkari gave an approval to begin the construction of two roads - total length 9.14km - on priority basis and sanctioned Rs 38.93 crore for the same. The estimated cost of fixing the road from Swamini Hotel in Rajgurunagar to Chandoli toll plaza is Rs15.99 crore, while construction of the bypass joining the entry and exit points of Narayangaon on the highway will cost Rs22.94 crore." The works will include full repairs of the two roads and construction of separate drainage lines and footpaths. He said that Khed-Sinnar project was approved nine years ago, but bypass construction at Rajgurunagar, Manchar, Kalamb, Narayangaon and Alephata is still incomplete due the contractor's delayed work. As a result, commuters are faced with daily traffic snarls for long hours on the highway. In the second phase, Patil said work on the highway passing through Manchar town and Kalamb and Alephata villages will be undertaken. On completion of the project, daily traffic congestion on Khed-Sinnar stretch of the highway will be permanently resolved. Patil congratulated Gadkari for approving the Rs1,013-crore Pune-Nashik highway widening project. He also demanded that good compensation be provided to the farmers whose land will be acquired for the project.